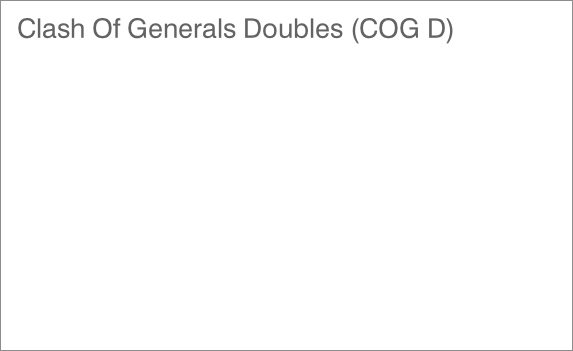 All of our COG Tournaments follow the same standard Swiss Style format. These set of tournaments are designed to be simple and all about the gaming. 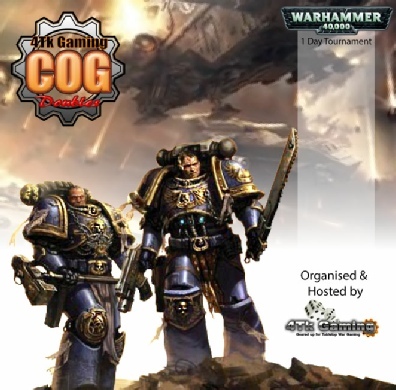 COG D is different to our other COG events in that you play as a team of 2 with each player creating a 1000pt army. As with all our Wahammer 40000 Tournaments the gaming boards are themed throughout and help make your Tournament experience different to others you may attend. The gaming level is fare to high with the top end being pretty competitive. 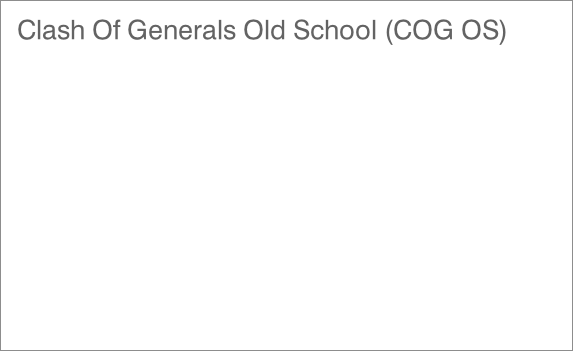 All of our COG Tournaments follow the same standard Swiss Style format. These set of tournaments are designed to be simple and all about the gaming. 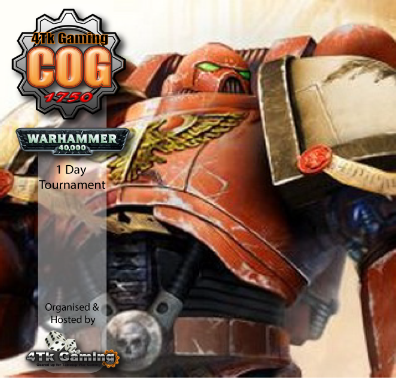 COG 1750 is different to our other COG events in that it is based on the standard tournament points of 1750pts. As with all our Wahammer 40000 Tournaments the gaming boards are themed throughout and help make your Tournament experience different to others you may attend. The gaming level is fare to high with the top end being pretty competitive. 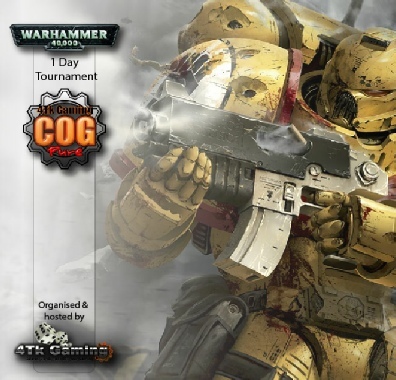 All of our COG Tournaments follow the same standard Swiss Style format. These set of tournaments are designed to be simple and all about the gaming.  2016 will see the introduction of this NEW COG Pure tournament. Welcome to a 40k tournament with an old twist! Remember the days when troops were kings, when transports were death traps, when you didn’t need to own the latest piece of resin and plastic to crush your enemies, or do you fancy having a go a tournament with some tough restrictions? Then this is for you; dust off your troop choices, for they are about to be mighty! 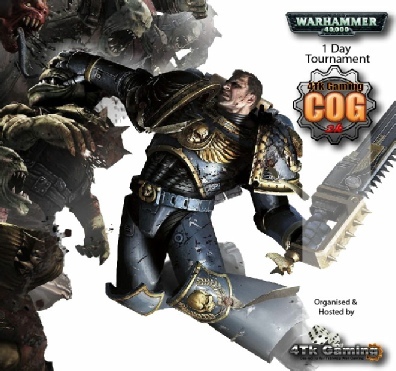 All of our COG Tournaments follow the same standard Swiss Style format. These set of tournaments are designed to be simple and all about the gaming. 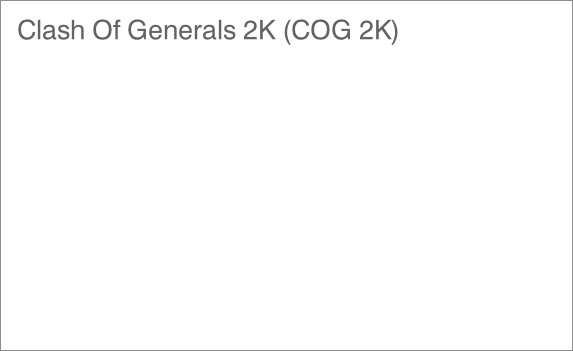 COG 2K is different to our other COG events in that it is based on a 2000pt army. 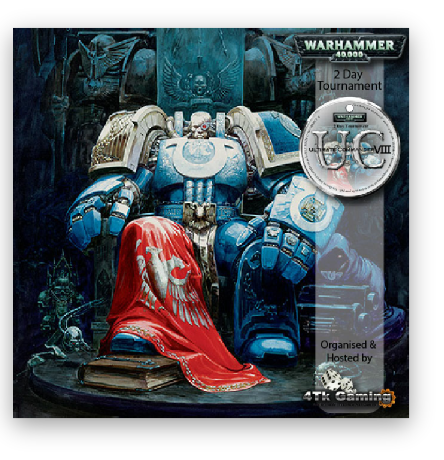 As with all our Wahammer 40000 Tournaments the gaming boards are themed throughout and help make your Tournament experience different to others you may attend. The gaming level is fare to high with the top end being pretty competitive.